hd00:12Space violet background with particles. Space pink dust with stars. Sunlight of beams and gloss of particles galaxies. Seamless loop. hd00:12Background Red with Rays. Space with the Red particles and waves. Loop Background Animation. 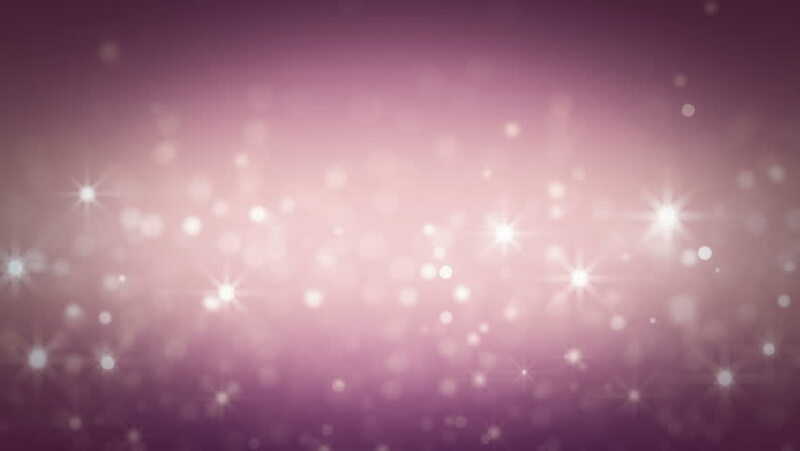 hd00:12Pink light shine particles bokeh, holiday concept. Christmas animated golden background with circles and stars. Space background. Seamless loop. hd00:12Elegant red background abstract with snowflakes. Christmas animated golden background. White glitter - winter theme. Seamless loop. hd00:12Lights red bokeh background. Elegant red abstract. Disco background with circles and stars. Christmas Animated background. loop able abstract background circles. hd00:11Stars whit glitter background - seamless loop, winter theme. multicolored smooth abstract surface stars looping animated background. Angular animation. More sets footage in my portfolio.